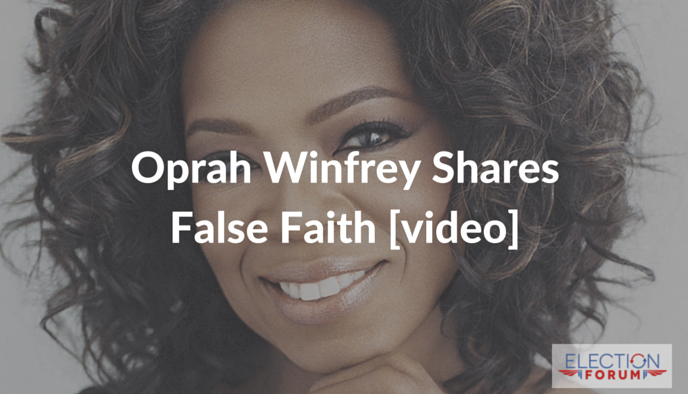 Oprah Winfrey says that the Bible has impacted her life. She says that her joy comes from God. Even though she claims she is a Christian, the God she worships is not the true God. She denies that Jesus is the only Way. In a viral YouTube video, she argues that Jesus is not the only way to heaven. Watch it here.